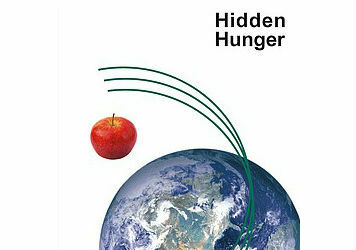 27th February – 1st March 2019, STUTTGART, GERMANY The 4th International Congress Hidden Hunger taking place in 2019 will bring together members of different disciplines: nutritionists, agricultural scientists, economists and sociologists. Moreover, the congress will encourage the dialogue between scientists, policy-makers and representatives of non-governmental organizations and the private sector. It is dedicated to review the available evidence on the double burden problem, present new research findings on underlying causes and consequences, feature innovative strategies and discuss the roles and responsibilities of governments, development organizations, civil society and the private sector in combating the double burden of malnutrition.